At Fleet Feet Tallahassee, we believe a good shoe and the right FIT make all the difference in your walking, running and every day activities. We offer a wide selection of brands, sizes and widths to fit all types of feet and meet all kinds of wants and needs. Our exclusive FIT Process ensures you will receive unparalleled personalized service to give you the right FIT for every facet of your active lifestyle. Fleet Feet Tallahassee's employs are enthusiastic, passionate people who serve our customers and our community. We support our community by hosting packet pickups for area races, providing in-store clinics and seminars, and being an educational resource for walkers, runners and fitness enthusiasts. 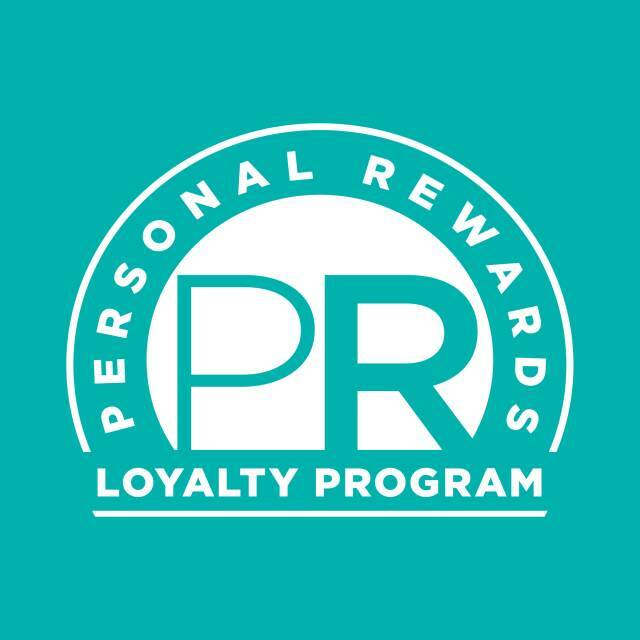 FREQUENT BUYER PROGRAM: We appreciate your business and your loyalty to our store. As a result, we offer our Frequent Buyer Program to all customers. You receive 1 point for each dollar you spend on full priced items (before tax) in our store. Each time you purchase something at full price, your point balance accumulates. When you reach 150 points you are rewarded with a $15 Frequent Buyer Voucher valid on your next Fleet Feet purchase. There is no cost for the program, no time limit to accumulate your $150 spent, and no membership cards to keep track of. Your voucher is valid for 90 days from date of issue. MILITARY DISCOUNT PROGRAM: We at Fleet Feet Tallahassee appreciate the sacrifices our veteran and active duty military members make for our country. As a way to show our appreciation we are offering a 10% discount for all members of the U.S. Army, Navy, Air Force, Marines, Coast Guard, National Guard and Reserves. This discount is our way of expressing our sincere appreciation for all who have served. Our military discount can be applied to any purchase. To receive your military discount simply let the FIT Specialist you are working with know. No cards, no showing ID, no hassle. Thank you for your service! Our FIT Guarantee: Fleet Feet Tallahassee is committed to FIT! If you are not satisfied with an item you purchased from us, you may return or exchange it within 60 days of your purchase. We won't rest until we find the right solution for your needs. Thank you for giving us the opportunity to FIT you! Whether it's shoes, insoles, apparel or sports bras, we've got you covered.